As it moved like a rainbow. The words of real life. Which was once a real life with soul. Which made my heart feel lighter. To those problems of real life? 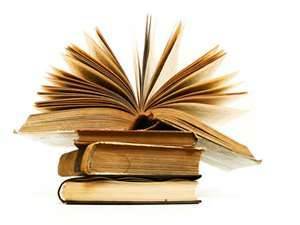 Love for books is well brought out,and can be understood bylaa lovers.